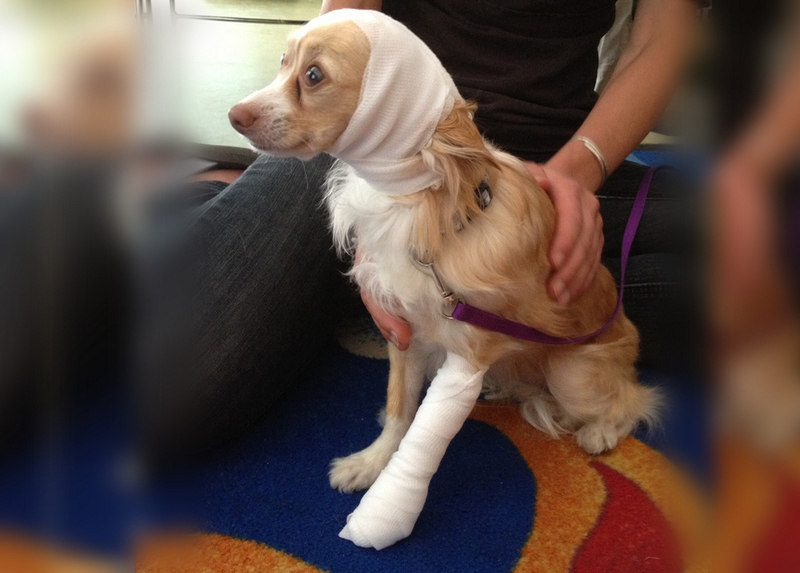 A Pet’s Life now offers the comprehensive Walks’n’Wags Pet First Aid and Pet Safety Program for all pet owners and pet care professionals. For most of us, our pets are members of our family. 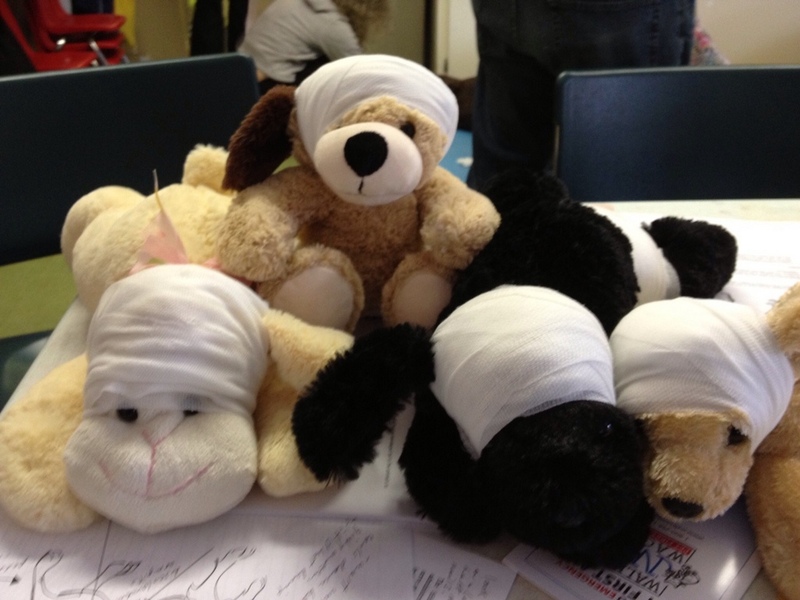 Keeping them safe and being able to help them in an emergency is an important part of caring for their health and well being. 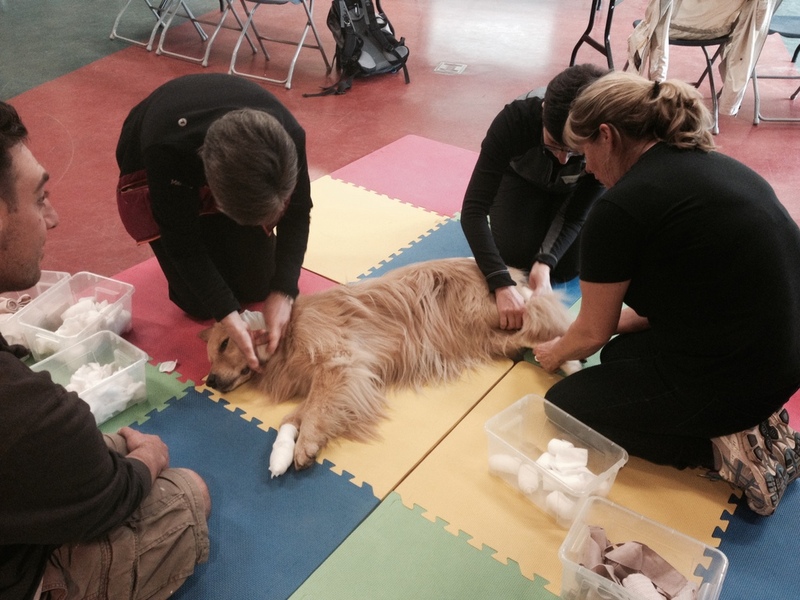 Our Pet First Aid program is always being updated and expanded with the assistance of a national team of veterinarians and other pet health professionals. This ensures that the material taught is the most current available. 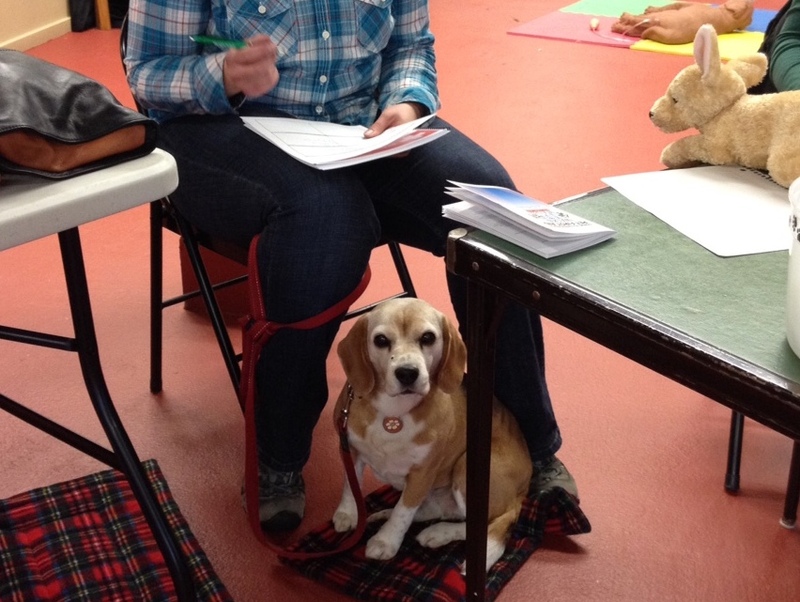 Participants receive our pet first aid manual which is comprehensively illustrated and includes all course material. 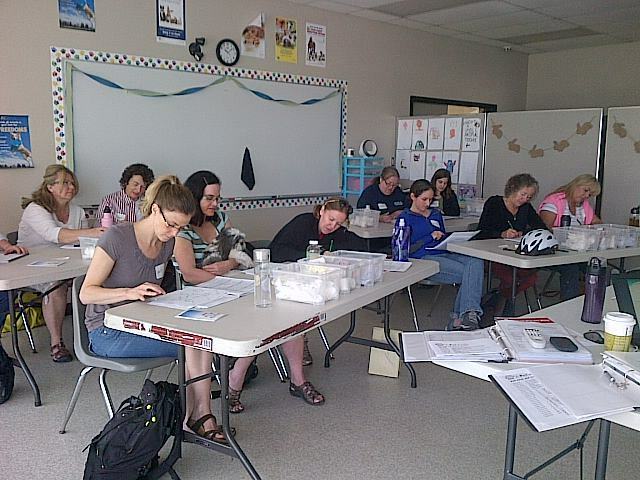 If you would like to arrange a private class for a shelter, dog club or other group please click here to contact us for details. 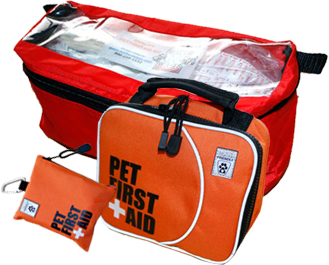 Our Pet First Aid Kits contain a range of supplies that will help you to deal with most of the first aid emergencies you are likely to encounter. Be prepared and have one in your home and in your vehicle. 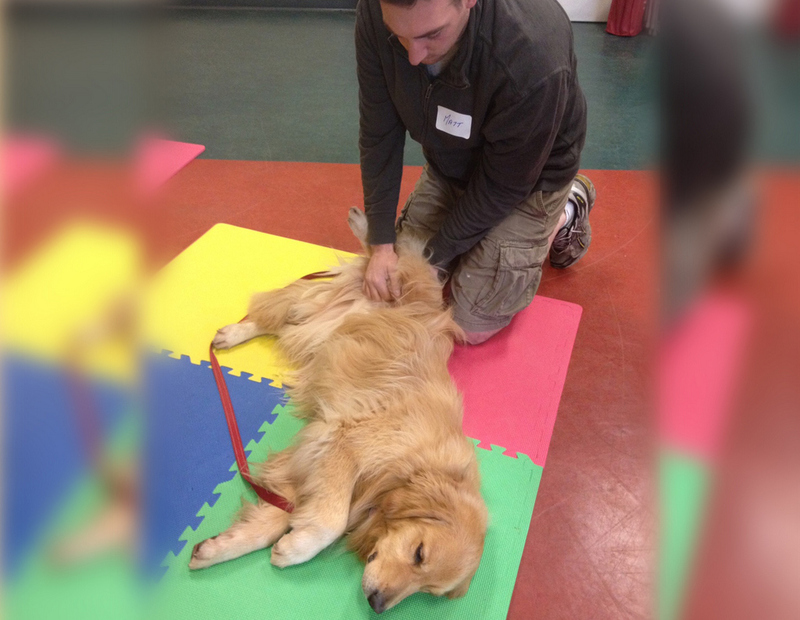 The Walks ‘n’ Wags Pet First Aid course was both fun and extremely informative. 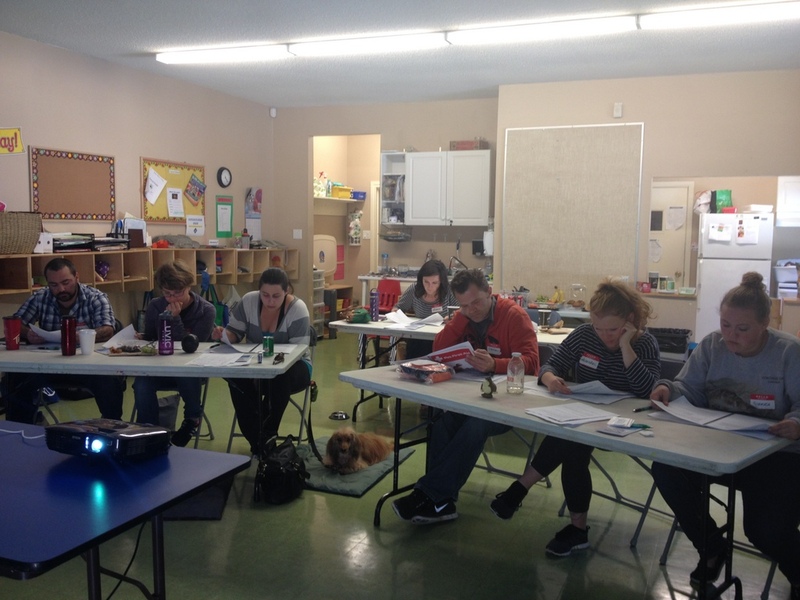 I feel significantly more prepared to help in the event of a pet in distress now, and I would genuinely say taking this course is a day very well spent. 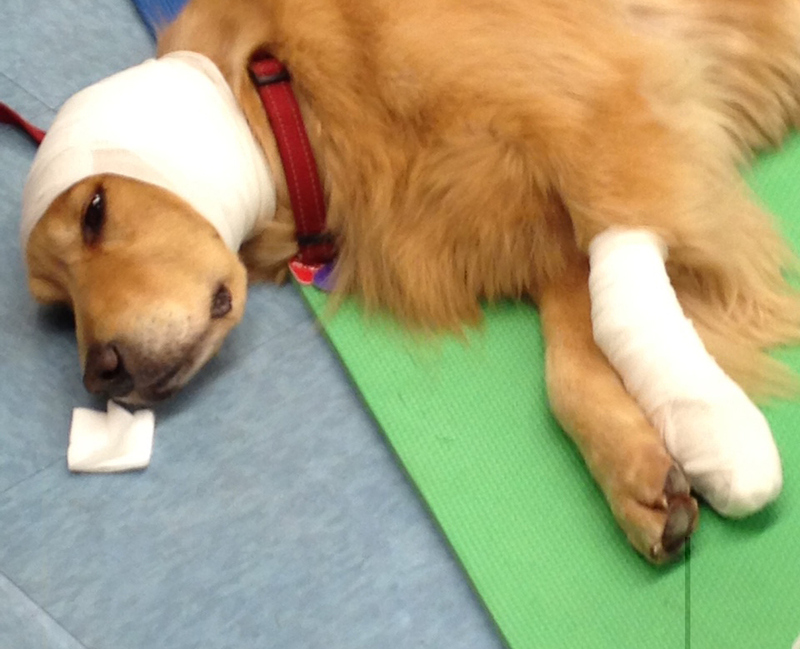 I highly recommend taking the Walks ‘N’ Wags Pet First Aid program through A Pet’s Life. 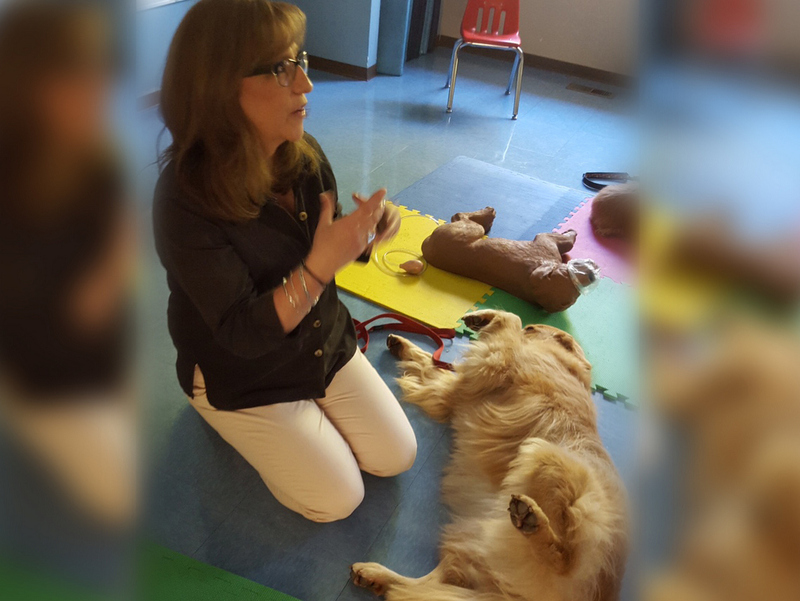 Eileen is a very gifted instructor and the knowledge you take away with you will make the world of difference to your own or someone else’s beloved animal if the need should ever arise. Be prepared!! I took this course and LOVED IT!! If you have a pet, or even if you just love animals and would like to know what to do in an emergency, I HIGHLY RECOMMEND THIS COURSE!! Well worth a Saturday of your time. And you cannot get a better instructor than Eileen!!! 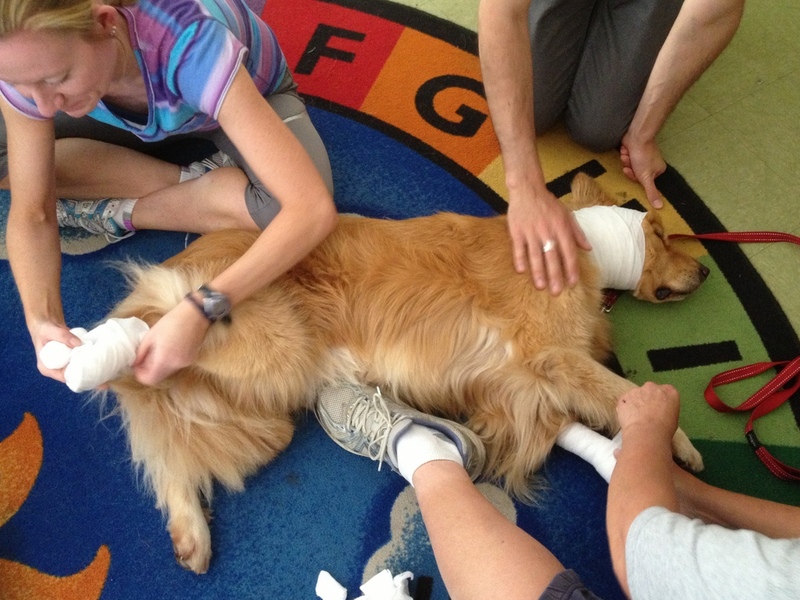 Why enrol in our Pet First Aid program? Date: Multiple dates are available. See the registration form below. How to Register: Use the online form below, or our Printable Registration Form. Include Purchase of First Aid Kit? Please indicate below how you will be paying. We will contact you to process your payment and complete your registration. Would you like to bring your dog? We will contact you to discuss your dog’s suitability. 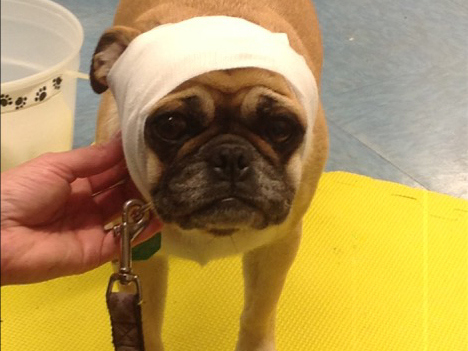 We practice bandaging and other skills on dogs, and a limited number are welcomed to each course. Dogs must be quiet, very well behaved, and tolerant. 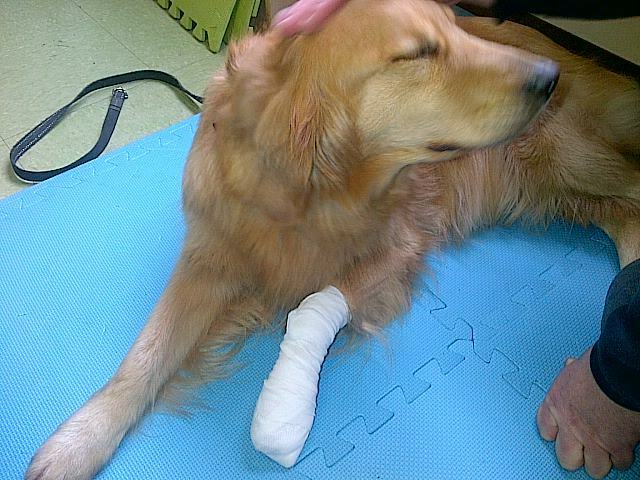 You are fully responsible for your dog and we assume no liability should damage and/or injury be caused by your dog. Cancellations: We will return full payment if a cancellation is made up to one week prior to the course start date. Any cancellations after this point are subject to a $25 administration fee. Cancellations made within 48 hours of course start date will not be refunded nor transferred.